Let’s face it; we’ve all been let down by at least one movie this summer. Whether the hype following a movie is too great or the movie is underdeveloped, leaving a movie dissatisfied can be quite frustrating. Before all of the summer movies are completely traded in for the fall movie season, I thought I would go over of the five most disappointing movies I seen this summer. Before I begin, I should point out that certain terrible movies didn’t make the list because you have to expect the movie to deliver on some level in order to be disappointed. Perfect example: Although I saw Total Recall (despite my review), I wasn’t heartbroken by it. Unlike that movie, these five totally let me down. 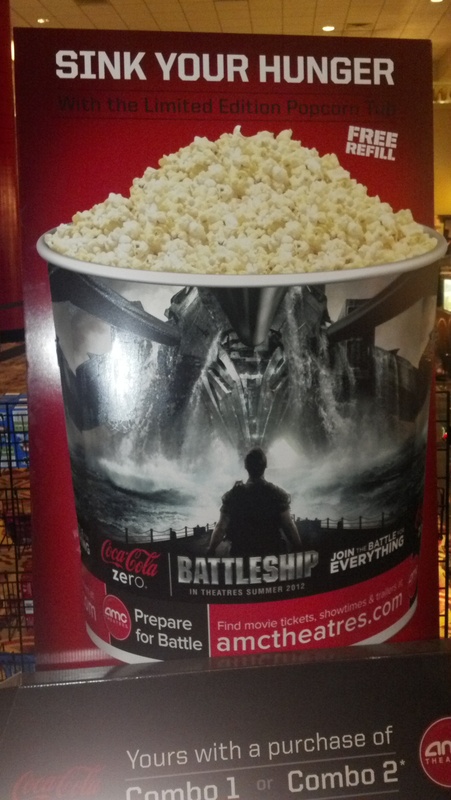 Because this picture showed the best scene that featured Battleship. The misfires of the latest installment of the Bourne franchise is right on target to start of my list of disappointing movies. My main gripe with it was that it felt like an inconsequential action movie. What I enjoyed most about the Bourne movies was how well the previous Bourne movies were made, particularly in regards of story. Here, the story was all over the place. 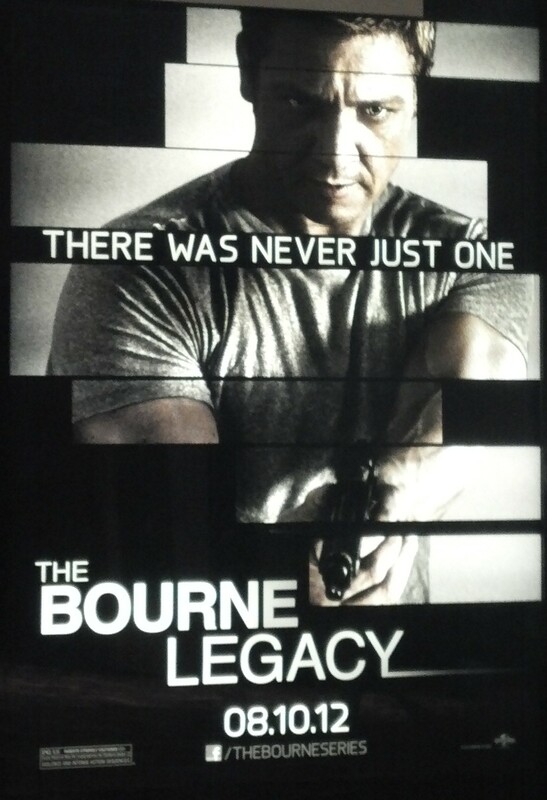 While I enjoyed seeing Jeremy Renner trade in his bow & arrow for rifles, it didn’t just feel like a Bourne movie. This Alien prequel lands itself on the next spot. I put this on my list as the movie had pacing issues which took me completely out of the movie at times. During these slow spots, I began to care less and less about the characters; ultimately taking me out of the film briefly. Despite the intense action payoff, it just didn’t seem like the film I originally as the second summer movie I was looking forward to seeing. Despite the big names that followed this movie [including director Oliver Stone], his latest film turned out to be the 3rd most disappointing movie. It isn’t really hard to tell where this movie went wrong from the missed story opportunities to the sometimes horrendous dialogue to fact that the movie changes direction at least 3 times through the course of the film. Although it had spectacular cinematography & great villains performed by talented actors, the errors made the movie appear as a savage mess. The big screen adaptation of The Wettest County in the World ends up as the 2nd most disappointing movie I have seen all summer. 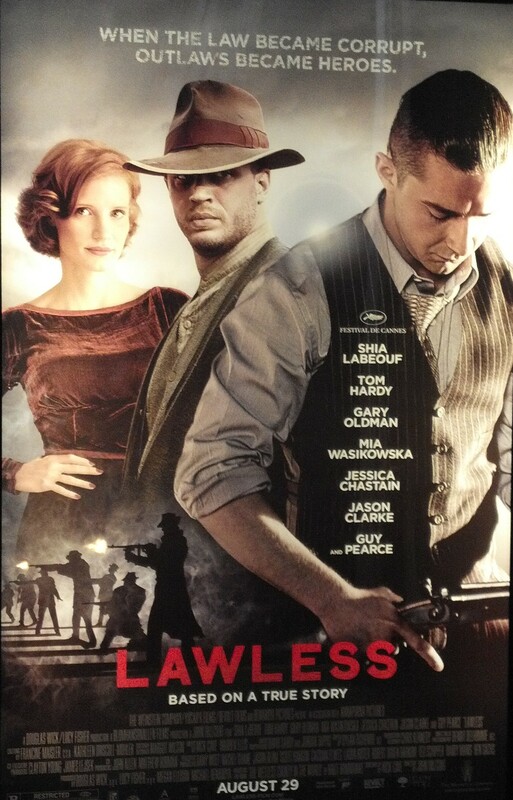 Much like Savages & Prometheus, Lawless had some big names & arguably the best ensemble cast on paper. Unfortunately, it just doesn’t seem to be enough to carry this film. A very meandering story with a couple of story elements that bothered me greatly ultimately ruined this movie for me. 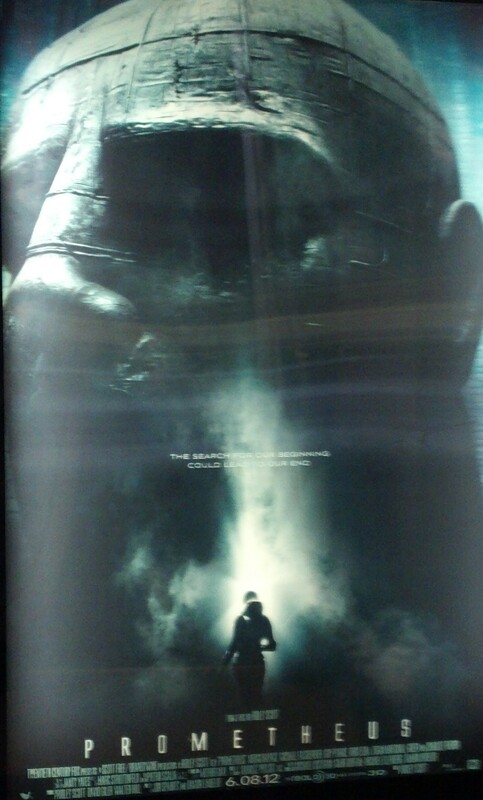 As summer was winding down, I started getting very, very excited for this movie. I became so excited, I was practically preparing a place for Lawless somewhere as I was starting to assemble my list of favorite summer movies. Unfortunately, the movie put me off so much that it ended as my 2nd most disappointing movie this summer. This independent film ended up as the most disappointing movie I seen all summer. A movie touted as ‘A Haunting Exploration of Emotional Dependence’ turned out to be a manic compilation of events that ranged from nonsensical to flat out boring. The very reasoning behind some of the characters actions seemed very unrealistic. The movie started out fine but then went on a slippery slope to outright terrible. Upon thinking about this movie as I type, I would, even knowing what I know now, mind you; would watch any of the preceding movies on this list before I would watch this movie again. If you haven’t heard of this movie, you are seriously better off not knowing. So which were some of the most disappointing movies that you saw this summer? Did you happen to see it on the list or not? Let me know on the comment section. While this is my own opinion, I firmly believe in the saying, “One man’s trash is another one’s treasure.” Only have one rule; we don’t have to agree, just keep it respectful. Keep it locked on Le Cinema Mercurial for more movie reviews, opinions & other surprises!